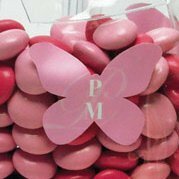 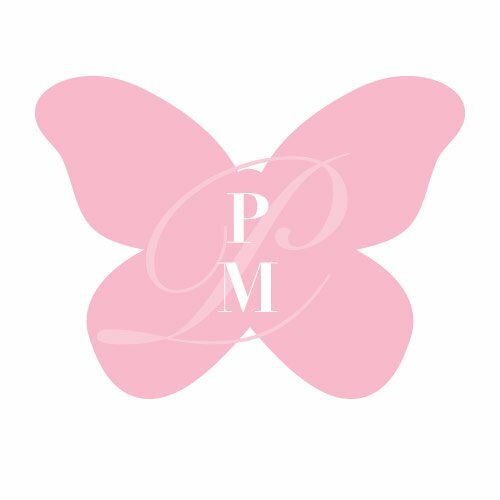 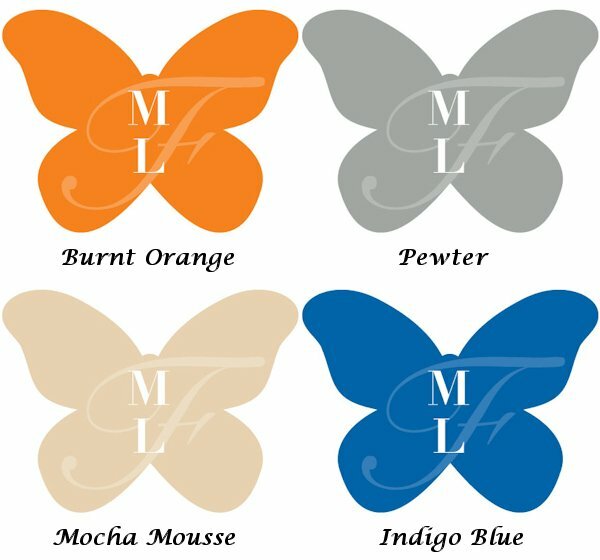 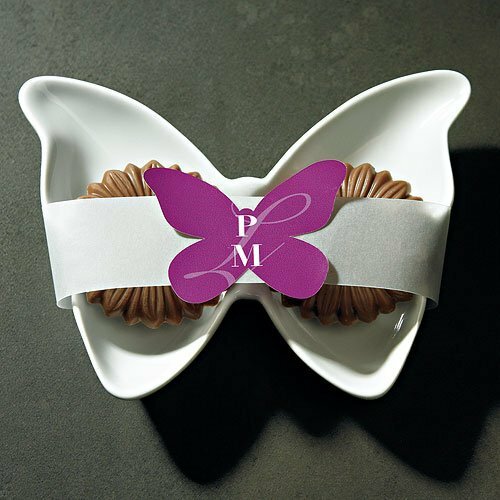 Customize your wedding favors, bags or boxes with these beautiful butterfly shaped stickers that are available in a wide range of colors. 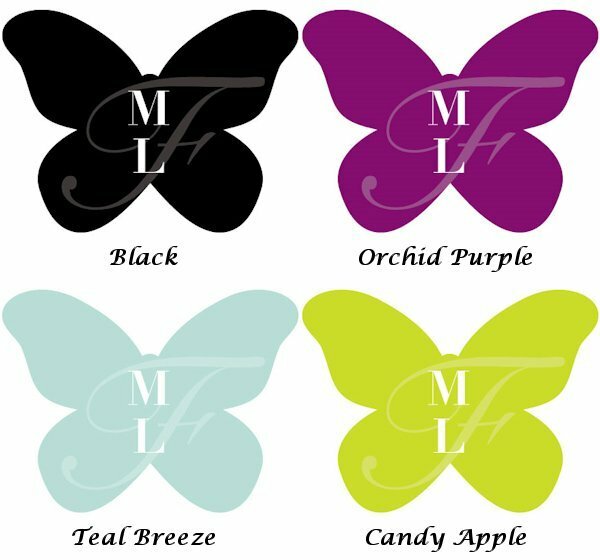 Add your initials on these colorful butterfly stickers to show how your love has really taken flight. 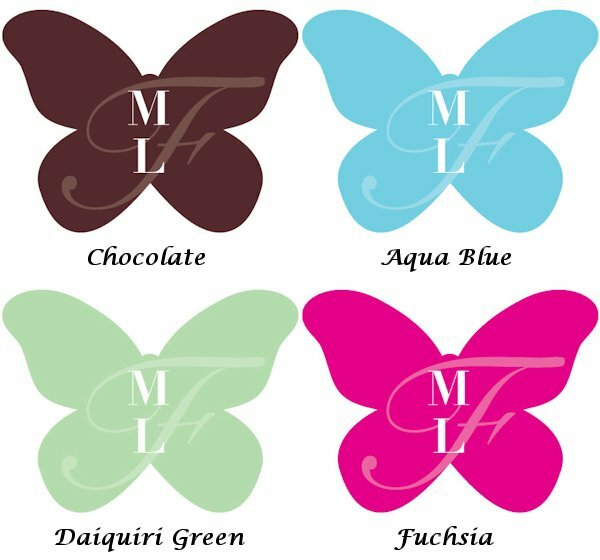 Great for butterfly themed weddings! 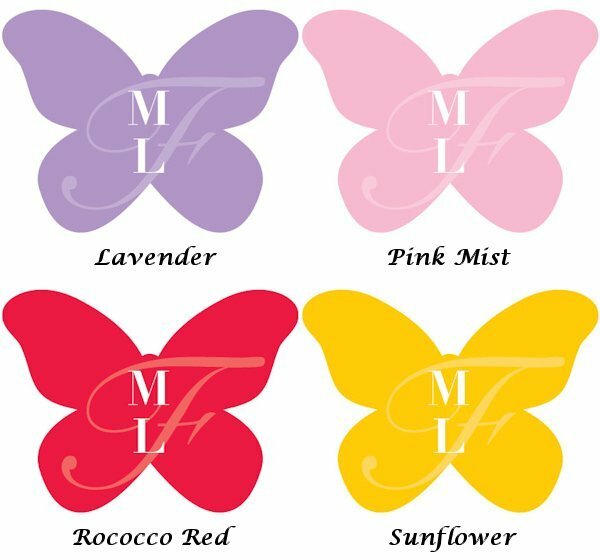 You must order at least 36 stickers. 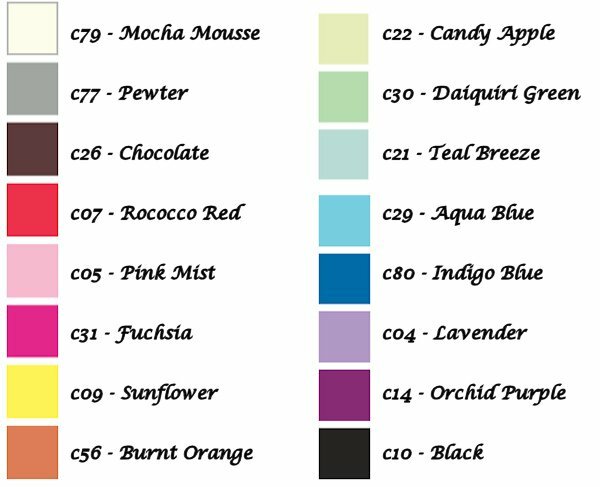 Product dimensions - 2 x 1 1/2" H.